European Collaboration Summit 2018 is the largest community-driven conference in Europe focusing on Microsoft’s products Office 365, Azure, SharePoint, Exchange, Skype, and Project . More than a thousand people are expected to attend. As a gold sponsor of European Collaboration Summit, AvePoint is delighted to offer you a special €20 discount. Please use our unique promotion code: ECS-AVEPOINT to register here! Please fill out the form on the right to book a free meeting with us at European Collaboration Summit. The event takes place in Mainz, Germany from 29 - 30th may, 2018. Here is One of the Reasons Why You Simply Must Attend! Join highly-relevant breakout sessions to gain insights from world-leading experts and speakers covering the latest and greatest on a range of trending technologies. How do you ensure your critical business information is secure in the cloud? 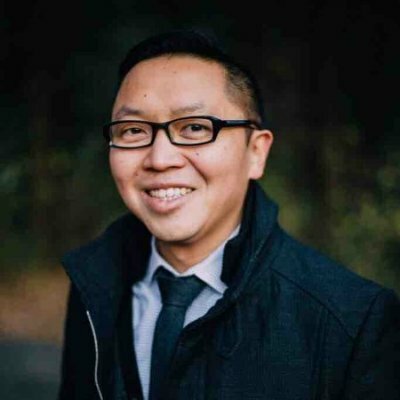 In this interactive session with our CMO Dux Raymond Sy, MVP, you will learn how to reduce risk and ensure your users do the right thing by employing industry best practices for information governance, risk, and compliance. What are Office 365’s native back up capabilities? What are the common risks and how is organizational data lost? Join Robert Mulsow's (MVP) session to learn the right approach and amount of back up you need for your organisation!